What’s in store for commercial property in 2019? 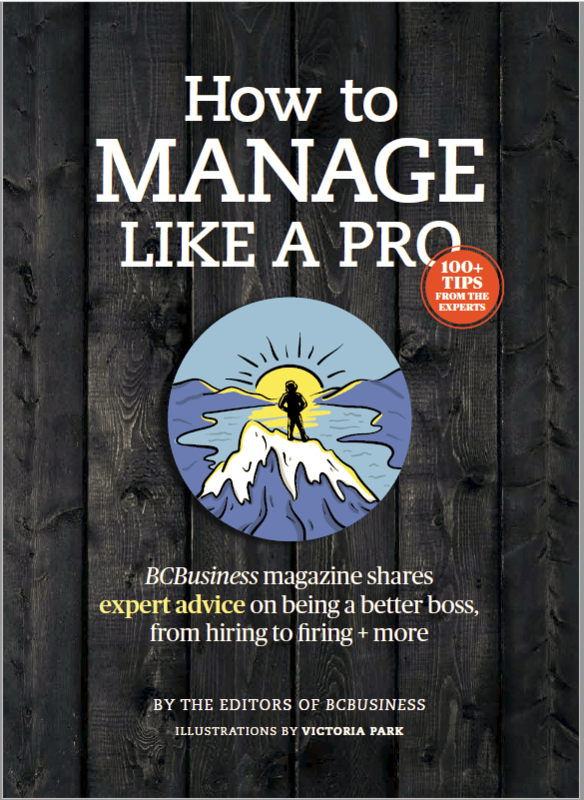 At the recent Western edition of CBRE’s annual Canadian Market Outlook in Vancouver, the real estate services firm combined bullishness about the year ahead with warnings that the industry lags in embracing technological change. 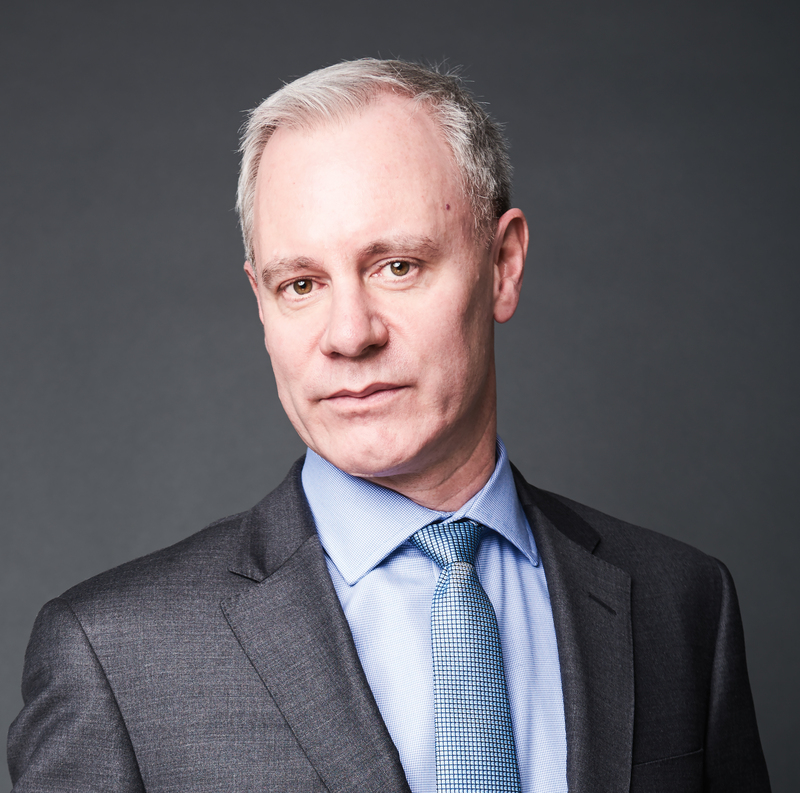 Executive vice-president Paul Morassutti, who leads valuation and advisory services for CBRE Canada, shared his thoughts on everything from interest-rate hikes to the future of retail. 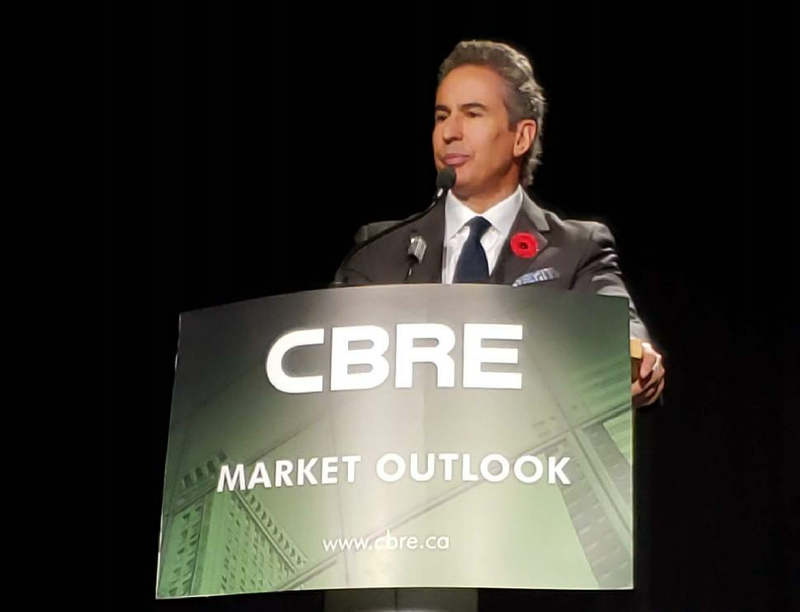 Morassutti noted that when delivering CBRE’s outlook in Vancouver last year, he told the crowd that the Canadian commercial real estate market was tightly wound, new records were being set—and several economists had warned it wouldn’t last. Conventional wisdom is that real estate investment trust (REIT) values broadly underperform when interest rates rise, Morassutti said. “During the last three rate-hike periods, REITs actually outperformed the TSX index.” Market fundamentals—notably broad-based tenant demand, low overall vacancy, limited new supply and strong rental growth—seem to take precedence over interest rates, he explained. Morassutti talked about technology’s impact on the real estate industry, starting with autonomous vehicles. “Cars aren’t going to disappear anytime soon, but broad adoption is going to happen faster than most people think,” he said, pointing out that the average car is parked 95 percent of the time. Another area where CBRE sees technology and bricks and mortar intersecting is the changing face of WeWork, Morassutti said. “The common perception of WeWork is that they are a co-working business geared toward startups and entrepreneurs, but they have evolved way beyond this.” Today, about 30 percent of New York­­–based WeWork’s occupancy and up to a third of its revenue come from companies employing more than 1,000 people, Morassutti added. WeWork has also launched Powered by We, an outsourcing and property management service supported by data analytics. In response to the rise of co-working companies, some conventional landlords are hedging their bets, Morassutti said. In Canada, for example, WeWork is a tenant of Oxford Properties, which is is rolling out its own co-working concept. “How well prepared do you think the real estate industry is to understand and adapt to the shifting technology sands?” Morassutti asked. To find out, he reviewed the management teams of many public and private real estate companies.